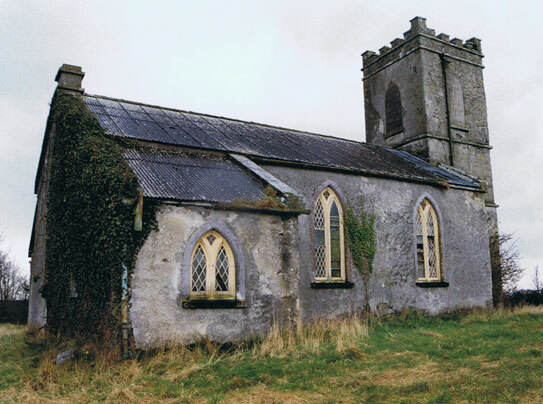 Former Glory was set up in 2007 for people with an interest in period property in Ireland, including castles, churches, barns, mills, Georgian & Victorian houses, schoolhouses, railway stations, derelict farmhouses and cottages, and any old building with character. Whether you are looking to buy a restored period property, buy and restore one yourself or just have an interest in old buildings we hope you will find Former Glory to be a useful resource. You will also find information on suppliers and craftsmen whose experience and knowledge of the restoration of old buildings will be invaluable. There is also advice and information for anybody undertaking a restoration project, a page for featured projects and links to other useful websites. We have also included details of historic Irish houses that you can visit as a day trip, stay for a short break or weekend, or book for a wedding or event, including romantic castles and some of the finest country house hotels in Ireland.